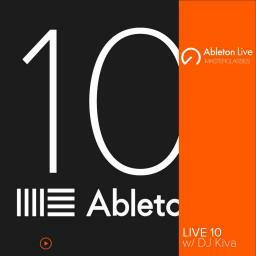 Take an exclusive look at the newest features as Ableton 10! 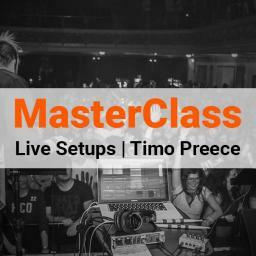 In this workshop, we will take a look at Ableton’s new instruments, audio effects, and workflow refinements and how they can be used to unleash your creativity! 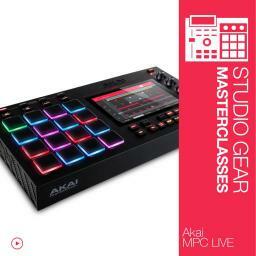 The Akai MPC Live is an excellent music production machine for live performance or studio work. 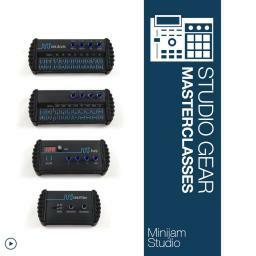 It can be used in standalone mode and its powerful software accessed via the controls and touch screen afford powerful new production workflows. 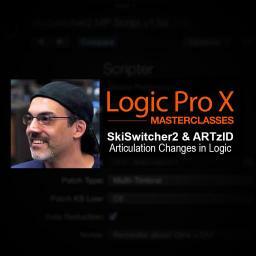 Peter Schwartz showcases SkiSwitcher2 & ARTzID which are custom MIDI FX scripts written by him for Logic Pro. 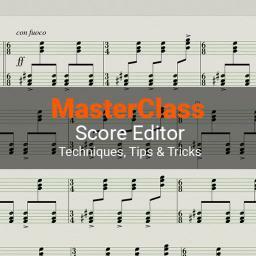 These scripts allow for note specific articulation changes and are extremely powerful. 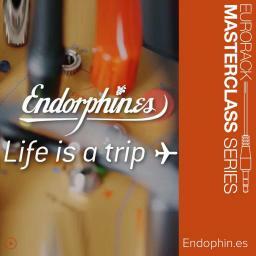 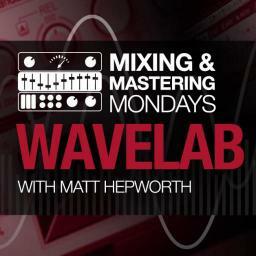 A live lecture showcasing advanced topics in Mastering with WaveLab. 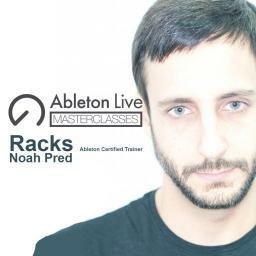 Learn advanced drum sequencing techniques from Ableton certified trainer Brian Funk, also know as AfroDJMac. 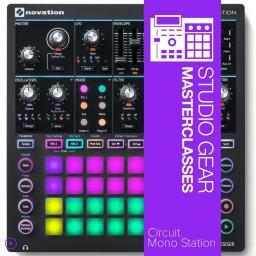 A deep look at the brand new Novation Circuit Mono Station the paraphonic analogue synth/sequencer combo with Novation’s own product specialist Chris Calcutt (-CALC-)! 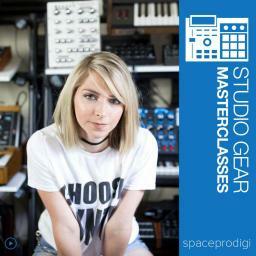 Learn to think inside & outside the box in the studio! 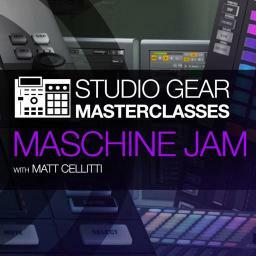 Learn to think inside and outside the box in the studio with your latest musical creations. 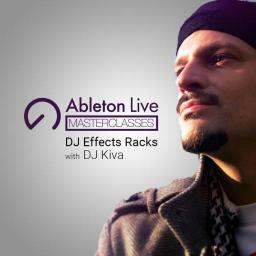 In this workshop, Ableton certified trainer & Producer DJ Kiva takes you behind the scenes into the making of his new album “Swords of Wisdom”. 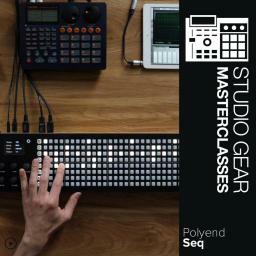 Quick keyboard skills are the key to audio editing. This Lecture explores Logic's Toolbox, including the scissors, paste tool, fades, and more. 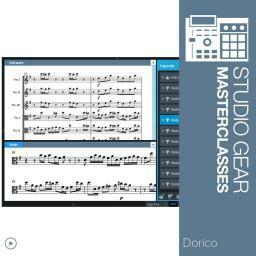 You'll also see how to input and edit MIDI notes to trigger software instruments. 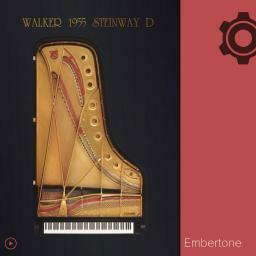 Alex from Embertone digs down into the company's recent release of their flagship piano virtual instrument. 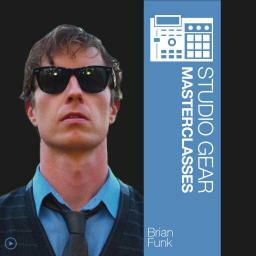 Using the internal controls, he'll show you how to drastically alter your sound. 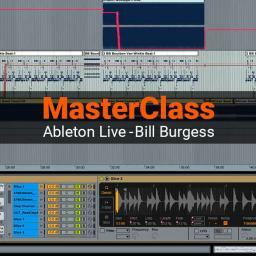 Join veteran Los Angeles/Austin based producer and boundary pusher Bill Burgess as he unveils a variety of hidden corners and unorthodox production tricks that will help you find your own unique voice inside Ableton Live. 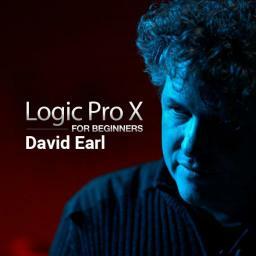 In this Logic Pro MasterClass Apple certified trainer David Ear shares with you workflow and organization tips & tricks to help you stay focused on creativity. 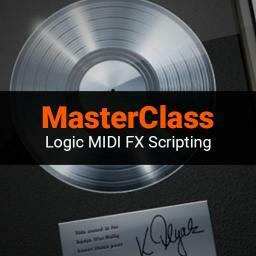 Learn the basics of MIDI Effects Scripting in Logic Pro X and build powerful, creative musical tools for use with synth and sampler patches. 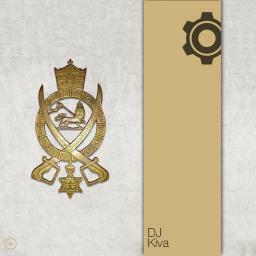 Learn how to get inspiration easily using Kiva's secret methods! 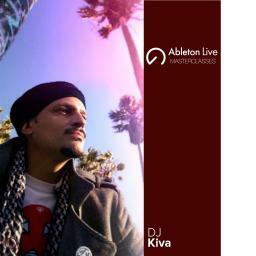 Ableton Certified trainer DJ Kiva is back to share a few of his favorite drum programming techniques for crafting beats in Ableton Live. 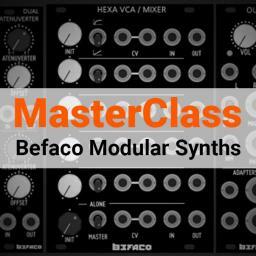 Discover tips and tricks for working between multiple Volcas, as well as tactics that exist between specific Volca pairings. 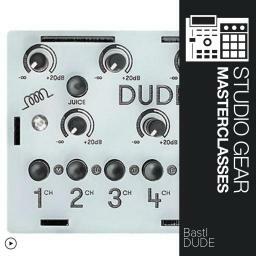 In addition to tricks, check out some third party pairings that add to the Volca and battery powered experience for playing out. 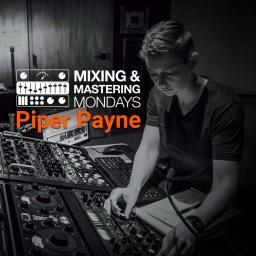 Professional mastering engineering Piper Payne discusses mastering and how to use her analog mastering console to master singles and albums. 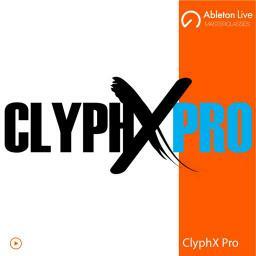 Learn how you can leverage ClyphX Pro features in ways that benefit your specific Ableton Live workflow. 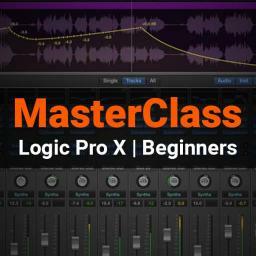 Wether it's a mic, or a guitar, the basics of recording are all the same. 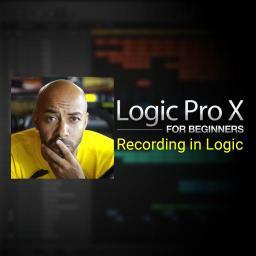 Learn how to properly configure Logic Pro X to record including how to set record levels, punch recording, and recording Takes. 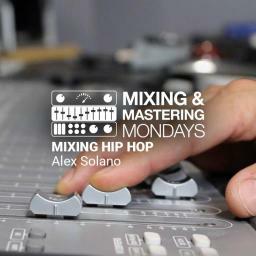 Mixing puts the final polish on your music. 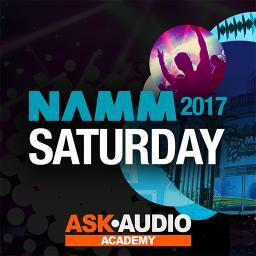 You'll learn how to properly set levels, use mix busses, and how to tweak DSP effects (compression, delay & reverb) to make your song sparkle. 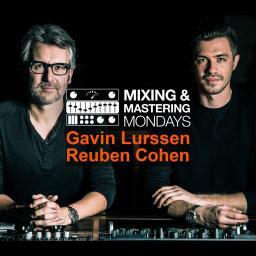 Gavin Lurssen and Reuben Cohen, from the Grammy and Oscar winning mastering house team, sat down to talk mastering concepts and best practices. 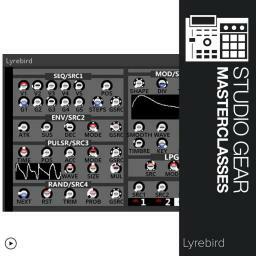 They also showcased their new digital mastering console VST available now via IK Multimedia. 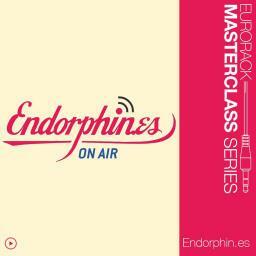 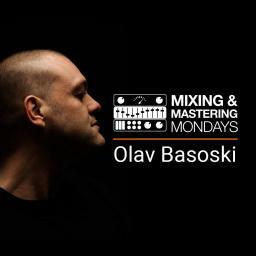 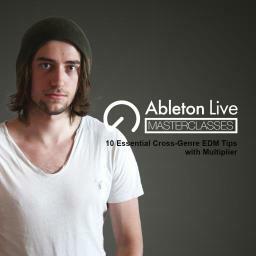 In this lecture we will cover the basics of mixing electronic music, as well as some more advanced techniques and workflows for creating competitive commercial masters. 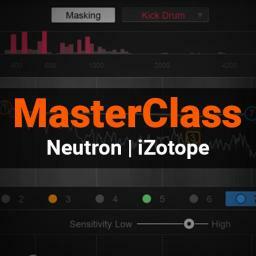 iZotope's product specialist Evan Allen goes through the new and exciting features of Neutron, their latest mixing channel strip plugin. 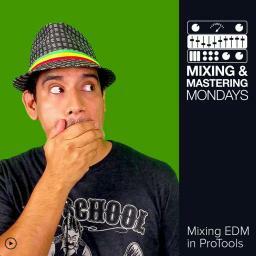 Novation Circuit 1.6 Update & Power User Features! 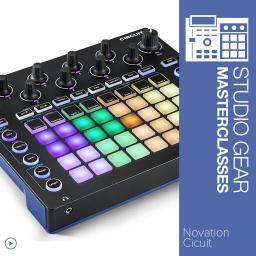 Novation Product specialist Chris Calcutt will be taking a deep look at how to use the popular Novation Circuit and will also be covering in depth all the new features added by the 1.6 update. 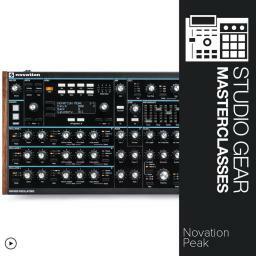 A deep look at the brand new Novation Peak 8-voice polyphonic synthesizer. 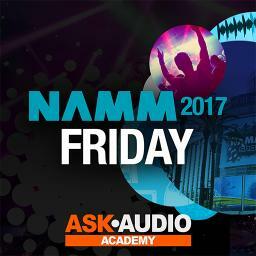 In this presentation Novation’s own product specialist Chris Calcutt (-CALC-) will take you through this powerful synth and what it is capable of. 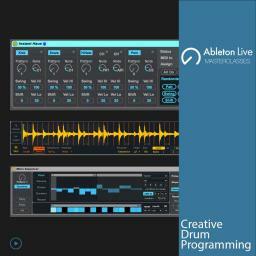 Learn how to build drum patterns on the tek.drum, record parameter automation as well as shape and play lead sounds with the tek.waves wavetable synth. 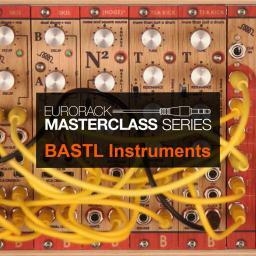 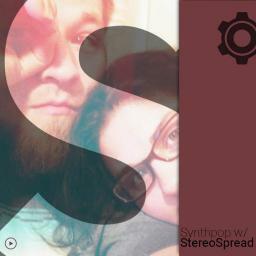 Also, integrate and sync other equipment for a pure synth hardware music making experience. 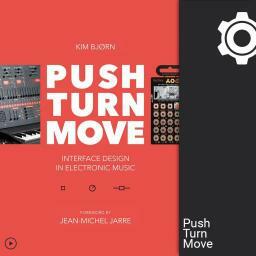 Kim Bjørn dives into some of the topics covered in his new book. 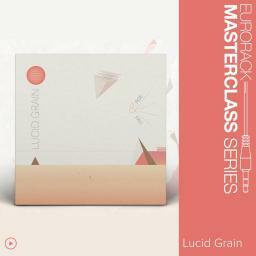 Together we explore user centered design principles, core layout ideas for electronic instruments, and look into some of the ideas, concepts and instruments covered in the book. 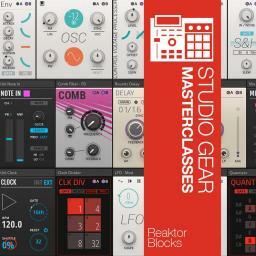 If you have ever opened a Reaktor Block and wondered how it works, this is the class for you. 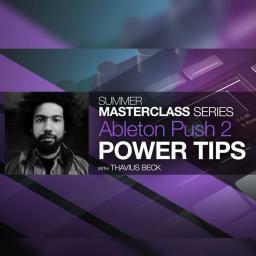 Block builder Matthew Friedrichs will walk you through the design process of two of his favorite Blocks. 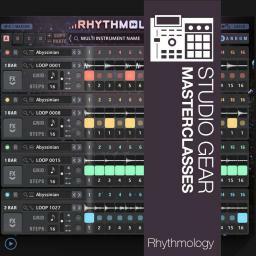 RHYTHMOLOGY is a game-changing, dynamic rhythmic sequencing and effects engine accompanied by a world-class loop library - perfect for all styles of music production. 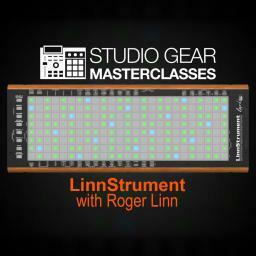 Insider, Keith Robinson, shows us some of its most powerful features and capabilities. 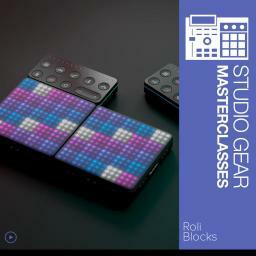 ROLI BLOCKS is a growing modular music making system that takes advantage of cutting-edge expressive technology which allows you to shape sound through touch. 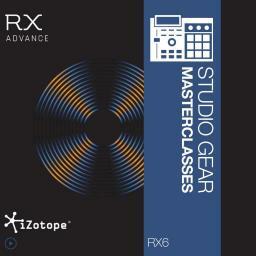 Jeff Manchester, a product specialist with iZotope, demonstrates some of the newest modules, features and improvements in RX6. 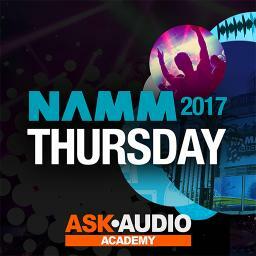 This lecture is a must for anyone that needs any sort of audio restoration or improvement in their life! 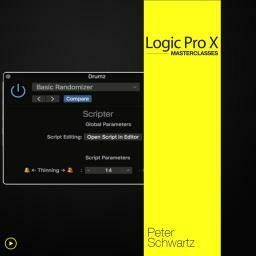 Learn about Logic’s notation system and the script editor with seasoned professional Peter "Ski" Schwartz. 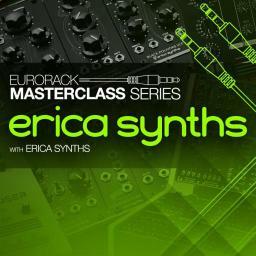 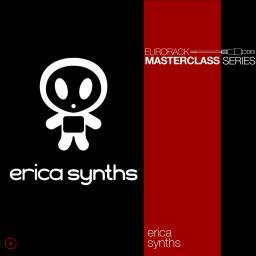 Girts & Kodec from Erica Synths cover several key synthesis concepts including Advanced Enveloping (HADSR & ASR) and Percussion Synthesis. 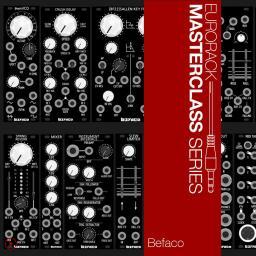 During superbooth17 Befaco will be presenting a bunch of new modules in their pursuit of the "ultimate weapon”. 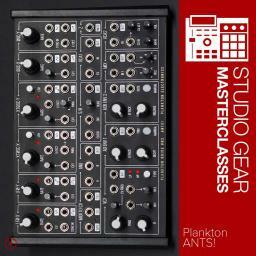 A concept every single modular user thinks, dreams, and argues about! 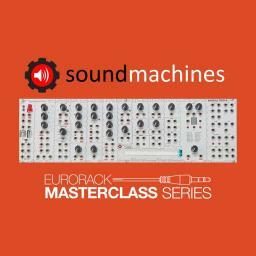 Join Matthew Friedrichs on a tour of exotic West Coast patches and timbres. 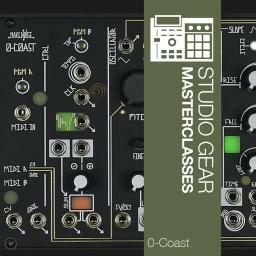 This lecture will feature West Coast patching on his latest Reaktor Block synthesizer, Lyrebird, so grab a copy and patch along! 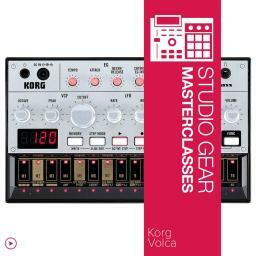 Discussion of sequencing, effects, vocal processing, and MIDI implementation using products from Korg (Minilogue, Monologue, volca FM), Novation (Launchpad Pro, Launch Control XL), Universal Audio (UAD Apollo), and Ableton Live. 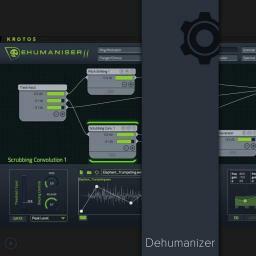 Dehumaniser is a flexible & powerful tool for processing vocals! 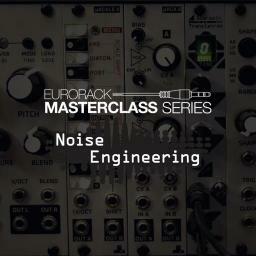 In this MasterClass lecture we’ll look at real-time processing for films and games, vocal effects and instruments using the plugin’s unique modular workflow to create dynamic and unique effects. 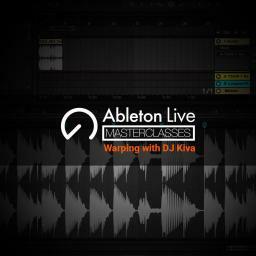 Learn the basic, and some of the more advanced, skills and techniques used to properly and efficiently warp a wide range of music in Ableton Live with certified trainer DJ Kiva. 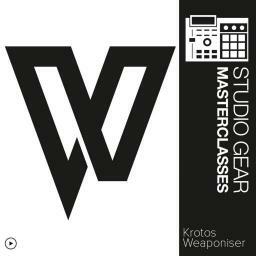 Learn how to make Weapon SFX with Weaponiser by Krotos!